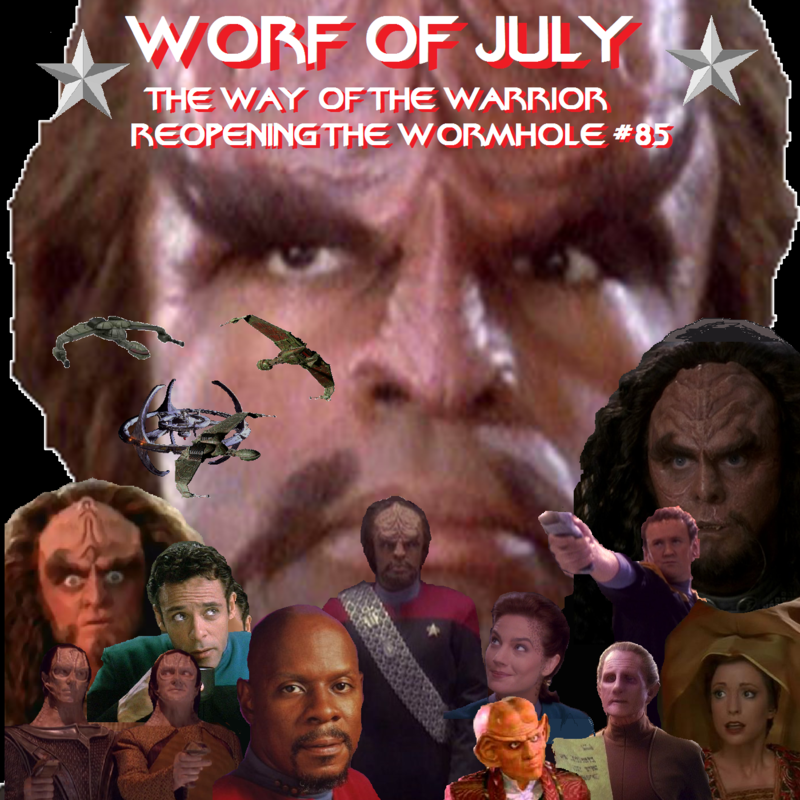 HAPPY WORF OF JULY! To honor this most special of holidays, we’re tackling the double-sized season four premiere, Way of the Warrior! That means, of course, that we’re talking about WOOOORF! And a host of other Klingons, like Martok(? ), Gowron and ...Drex! Plus, Garak, Dukat, root beer and who knows what else!? It’s an exciting episode, is what I’m getting at. Not only that, but we’ve got a bona fide Star Trek expert (and mainstay of the Reopening the Wormhole Mailbag!) joining us to dive deep into what may be one of the greatest episodes of all of Deep Space Nine! We love Worf.